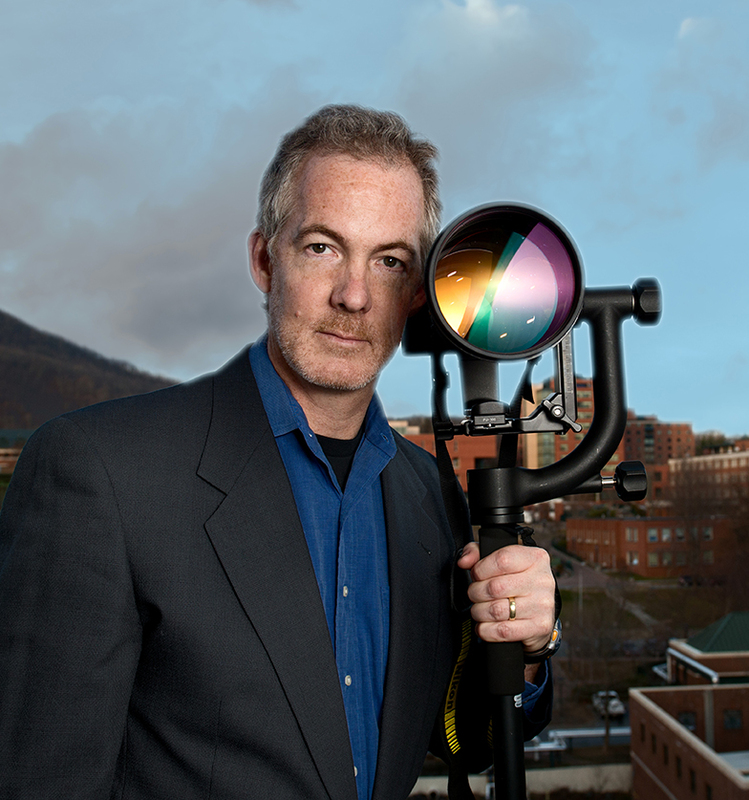 I am a freelance photographer and university professor in the Commercial Photography Program at Appalachian State University based in Boone, NC and the Blue Ridge Mountains. For over 20 years, I enjoyed a career as a professional photographer and filmmaker in Chicago. I have been published in numerous national and regional magazines and worked for many corporate and commercial clients. Through my photography, I have helped shape the narratives of CEOs, businesses, artists, employees, schools, teachers, students and children over the years. I am a visual storyteller - and my photography is guided by my interest in the world around me, deeply rooted in the documentary tradition. I have a keen curiosity and find stories everywhere I travel and work with my cameras. When I set up a shot, the story behind the image is what motivates and guides me. I look for context that can surround and help define the subject in every image I take.